Villa Victoria Center for the Arts, the largest and most significant Latino Cultural Center in New England, applies the arts and culture as tools for self-improvement and community building. IBA’s Arts Program promotes and celebrates the diversity of Latino arts and culture through music, visual arts, dance and more. 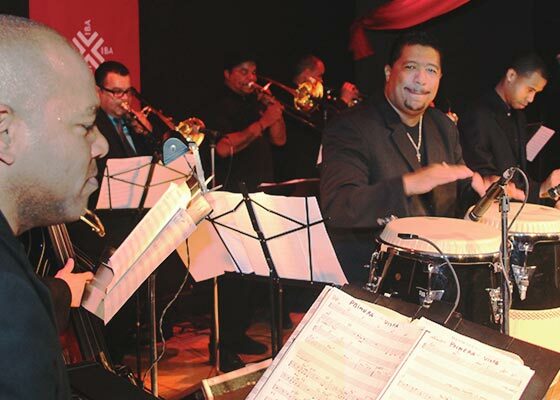 Housed at Villa Victoria Center for the Arts, the largest Latino arts center in New England, IBA presents concerts, festivals, exhibits and other high quality programming that is affordable accessible, and innovative. The beautiful Villa Victoria Center for the Arts includes a 425-person capacity performance hall, an art gallery, visual arts studio, movement and dance studio and office space. The space is also available for rent and the funds generated support IBA’s Arts Programs. Rent our space. Are you an artist? Apply to show your work!